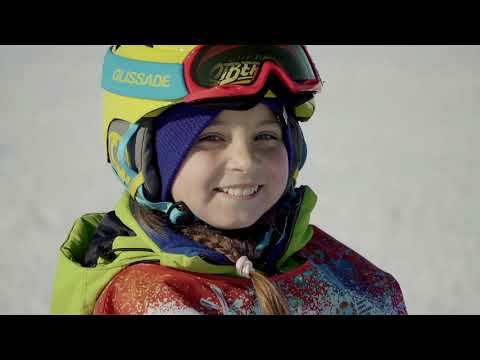 Welcome to the IKA TwinTip:Racing Class | Welcome to the IKA TwinTip:Racing Class - Dominican Republic and Germany take the Lead in Youth Olympic's Kiteboarding Event. 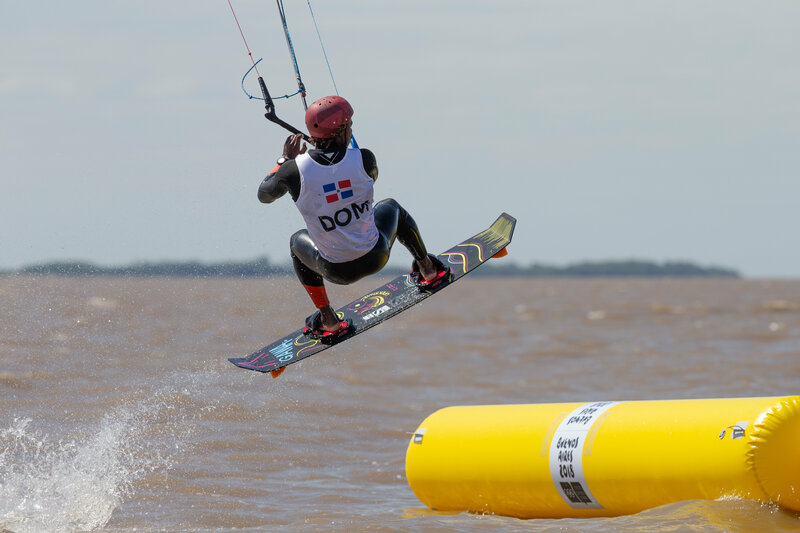 Dominican Republic and Germany take the Lead in Youth Olympic's Kiteboarding Event. 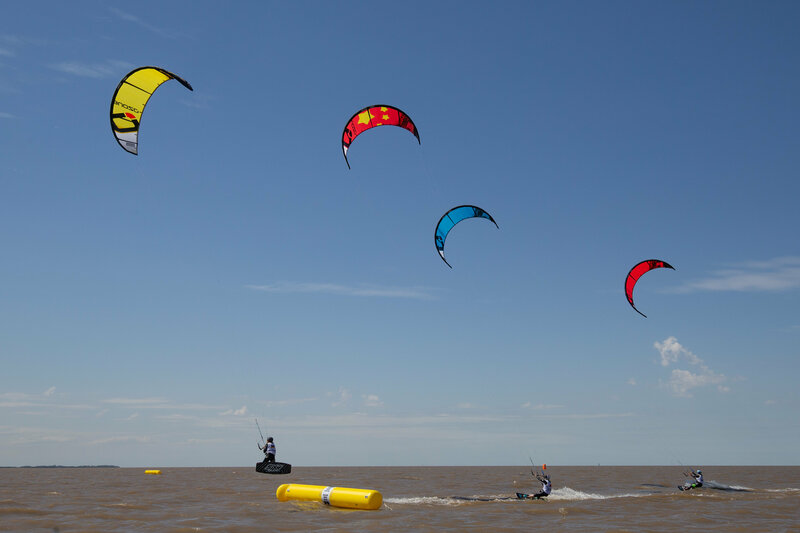 Three eliminations and the start of elimination 4 have been completed on day 2 of the kiteboard TT:R boardercross event at the Youth Olympic Games in Buenos Aires. Adeury Corniel (DOM) is demonstrating why he was one of the favourites for gold ahead of the competition with three wins from three so far. 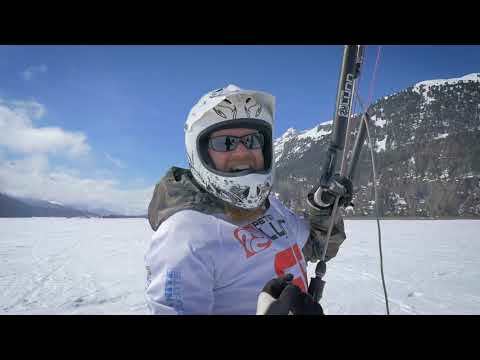 “Today was an amazing day and the conditions were perfect,” he said. Corniel is two points ahead of Cameron Maramenides (USA) and five points ahead of Christian Tio (PHI). In the Girl’s fleet, Alina Kornelli (GER) won two out of three races to take the current first-place ranking, leading Ona Romani (ARG) and Sofia Tomasoni (ITA) by three points. 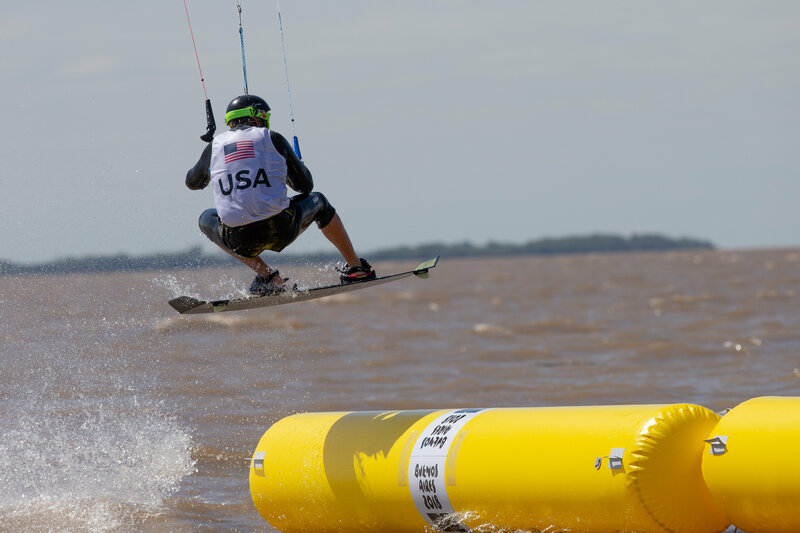 Racing continues at 12:00 local time on Wednesday 10th October, with all three classes scheduled to be on the water.